Black box tests are undisputedly helpful in the development of ECUs. Often, for example, the functional test of a component only needs to look at the ECU inputs/outputs. 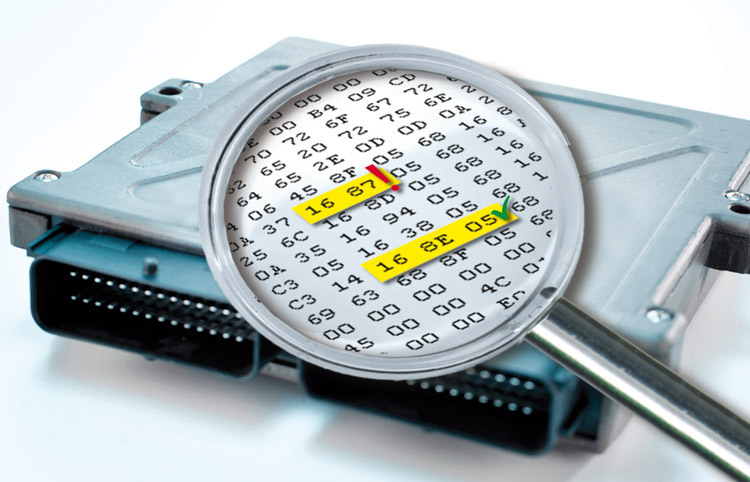 For certain tests, however, it is necessary to look directly into the ECU. This is the only way to obtain meaningful test results or to reduce the testing effort.